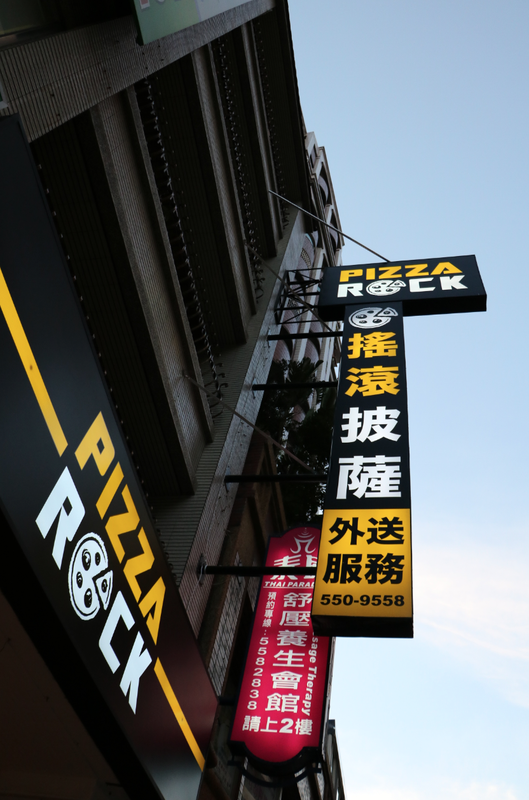 Are you looking for the best thin-crust Italian pizza in Kaohsiung? You're surely at the right place! 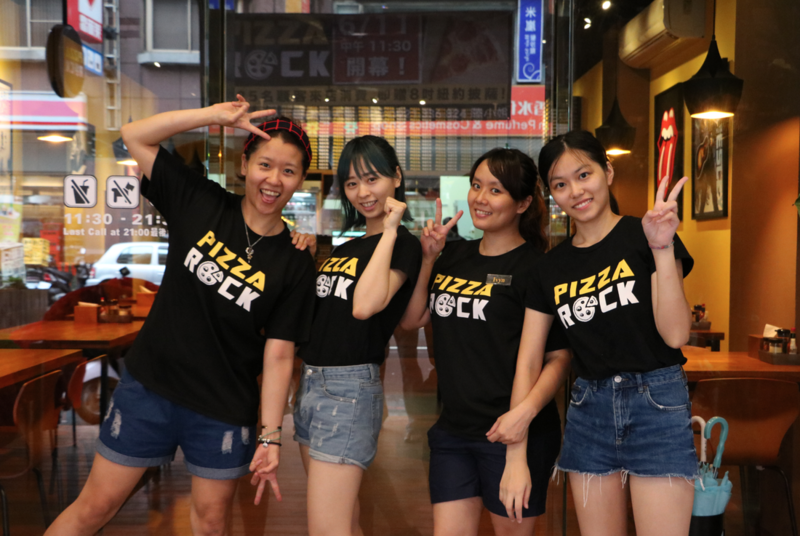 Our Pizza Rock branch in Zuoying serves stone-baked pies from 11:30am to 21:30, as well as baked pasta, salads, paninis, beer, wine, coffee, and desserts! Delivery service is also available. 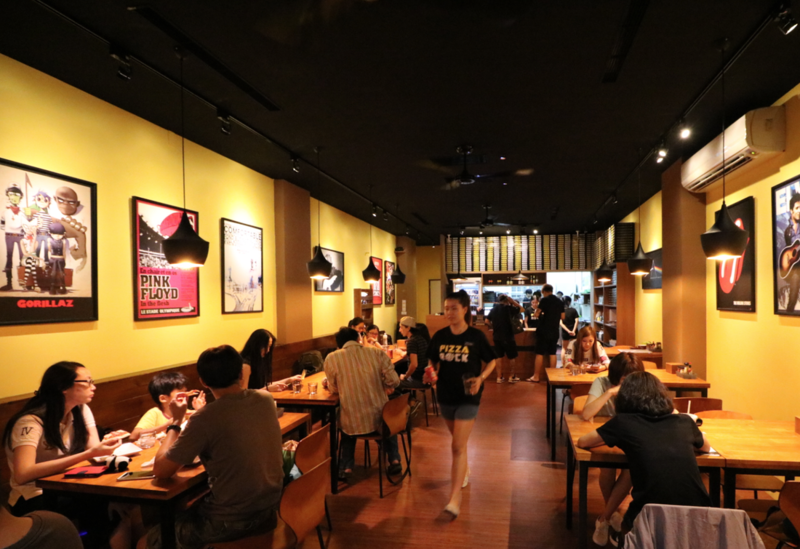 ​Please, do not hesitate to contact us if you would like to make a reservation, order pizza delivery, or take-out!